If you've been following me for some time, you know I live in Central New Jersey and truthfully I have zero complaints. I love where I am because I get the best of both worlds; I am about 35 minutes away from my closest beach and about an hour from Manhattan. Win-win. I love that I am located near all the shops and malls, I have 2 malls within 10 mins from my house. And with two small children I am always looking for ways to expand our adventures and continue to make lasting memories. 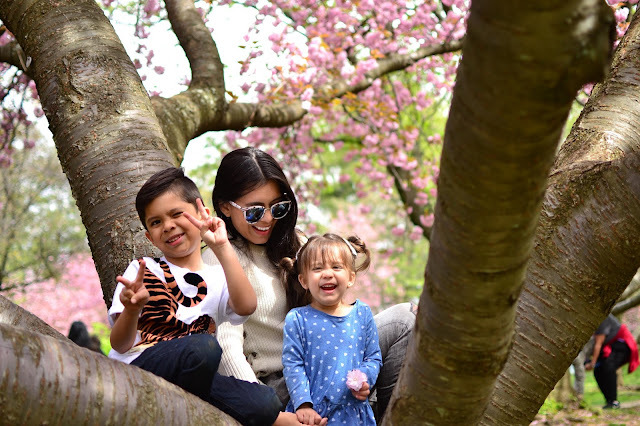 I've been working on a little series about Things to Do in New Jersey, this time it will be "Things to do with the Kids", next will be restaurants... and then nightlife and I am even working on a staycation post. There are a lot of places to visit in New Jersey and I am determined to experience a few this summer. As far as things to do with kids in New Jersey, there are a variety of things you can do. Depending on the age of your children you may find different things that work best for your dynamic. A few weeks ago, I vlogged about a little day trip with the kids (still haven't upload the video!). So here are some ideas on what to do with the small kids in NJ. 1. 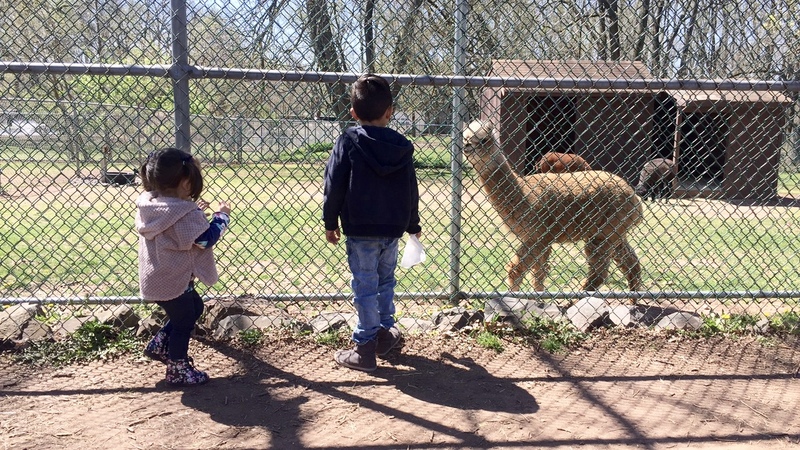 If you are looking for a really cute petting zoo in New Jersey with lots of fun and play as well as a playground and picnic tables, check out this park, I guarantee the kids will love it as much as you! We went here a few weeks ago and I vlogged it, I can't wait to share with you guys. It's my favorite little petting zoo especially for small kids. 2. Rainy day? Cold day? No problem! This arcade spot will sure to get all those blues away. 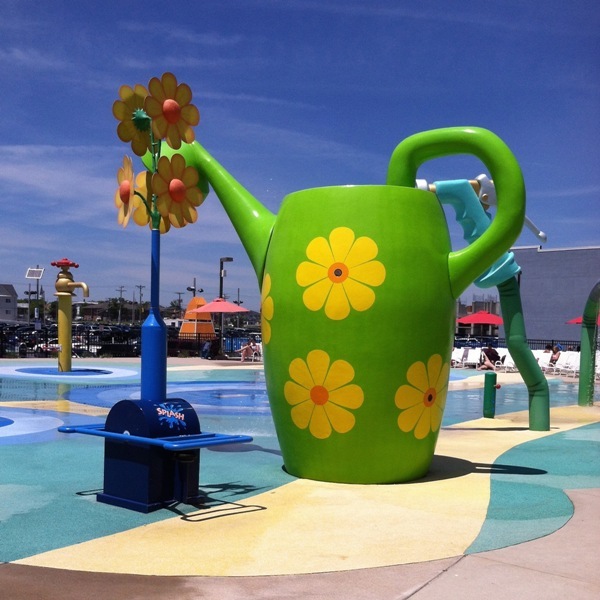 This fun and very cool spot in Freehold will be a favorite of yours (and the kids!). It's like being on the Jenkinson's boardwalk but indoors. With its very own mini bowling alley, laser tag and race car fun, it will be #1 on your list. Ben is a big fan! 3. Summer months are around the corner, with that said, school will be out very soon! One of my favorite beaches to visit also has a fun and cool (no pun intended) splash park and mini golf area, right on the beach. I love it, there's fun for the kids and the adults! 4. Once you bowl here, you'll always go back! This bowling alley is amazing for so many reasons. 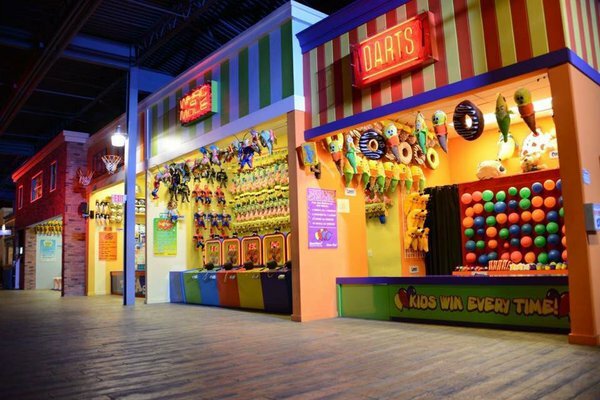 Both adults and kids can have fun simultaneously, with its very own full arcade, bar and laser tag zone. They do birthday parties and also events. Check it out and you will know why I love it so much. 5. It took me forever to find a local nice and fun public pool and when I found this one, I never went to another. 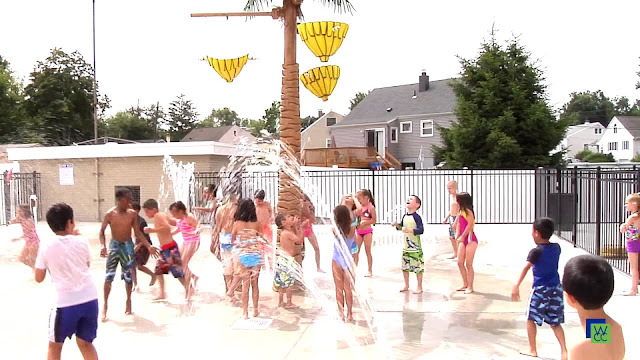 This pool offers a splash pad, playground, snack bar and baby pool as well as one big main pool. I love it and it's a good way to spend the day with the family this summer. 6. My kids love mini golf. This glow in the dark mini golf location is fun for everyone. You can play in the arcade while you wait and dance to the DJ's tunes, then have some fun with the 18-hole action. 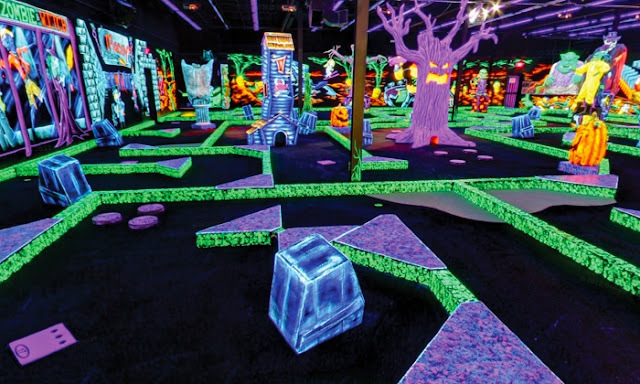 The entire golf area is glow in the dark and makes for a lot of fun for kids of all ages. I hope you enjoyed this post. I've been thinking of new things to share with you guys and this was one of them. Whenever it comes to the kids, I am always on google or my favorite "things to do" websites searching for new adventures. If you have any suggestions or ideas or if you've been to any of these places and love them as much as I do, let me know. Happy Friday!